Start with episode 01. Dr. 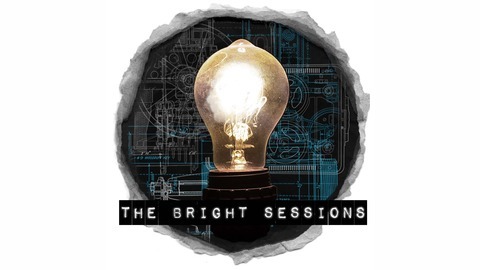 Bright provides therapy for the strange and unusual; their sessions have been recorded for research purposes. 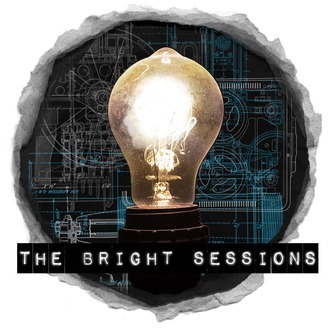 Visit www.thebrightsessions.com for more information and additional content. Created by Lauren Shippen.